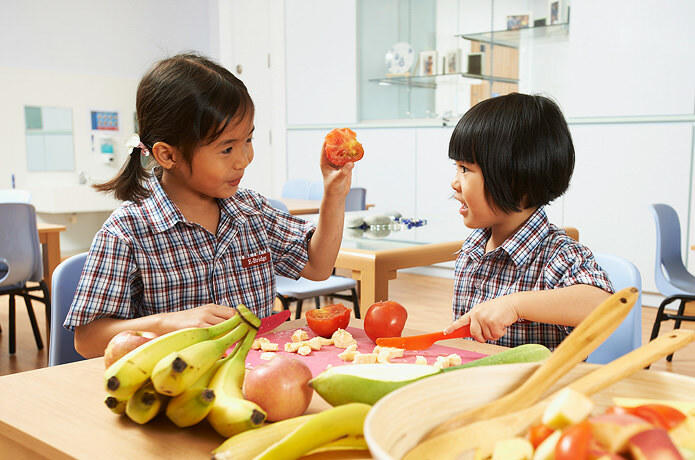 At E-Bridge Pre-School, children are respected as capable and competent thinkers and each individual’s unique characteristics and learning styles are valued to create a responsive curriculum based on inquiry. Stimulating and hands-on learning experiences are carefully planned in alignment with children’s interest and development, so as to make learning a joyful and meaningful experience. We aim to provide a safe and nurturing environment and foster in children a love for learning. This encourages each child to reach his/her full potential and develop him/her into confident life-long learners. Parents are welcome in our schools and we highly value and encourage partnership between home and school.